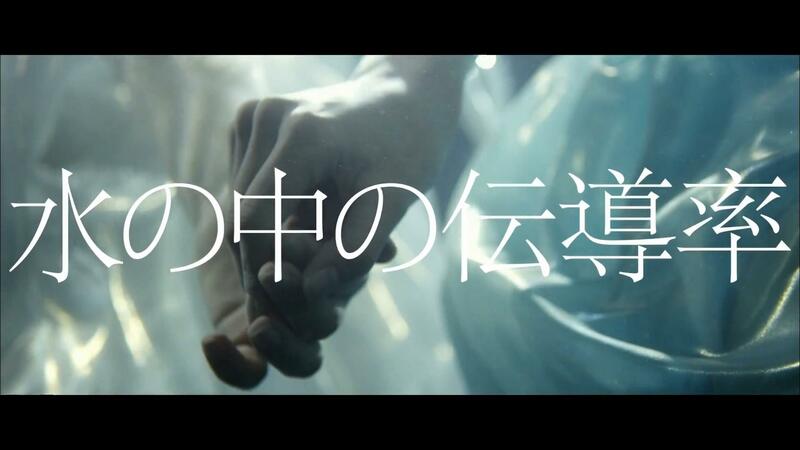 The music videos from AKB48’s election single Halloween Night have been leaked here and there. I have no interest in any of the video that is not Next Girls’ Mizu no Naka no Dendouritsu for obvious reason (CHIHIRO CENTER SONG YAY) so I had to watch it as soon as I could. The Underwater Conductivity – THE PLOT! It turns out to be a huge fanservice festival with water, wet-look, and girlxgirl skinship. However, I felt that the fanservices might have hidden the little story the MV has. Let me explain it. 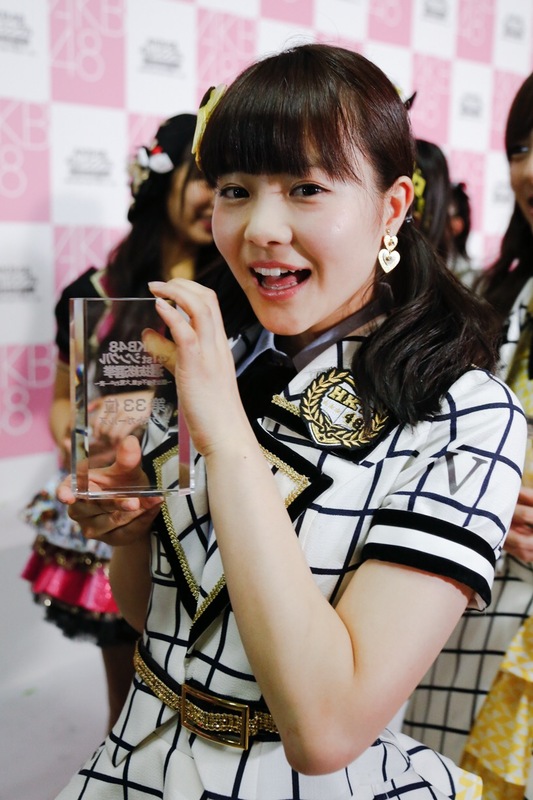 So… almost 1 week since Senbatsu Election result was announced and, to be honest, I still can’t believe that my baby, Anai Chihiro, is back to the rank of Next Girls after the disastrous preliminary result, and even better, SHE GOT THE CENTER POSITION. WOOHOO. Congratulations, Chihiro. As expected from Ponkotsu Captain, if you see what I mean. 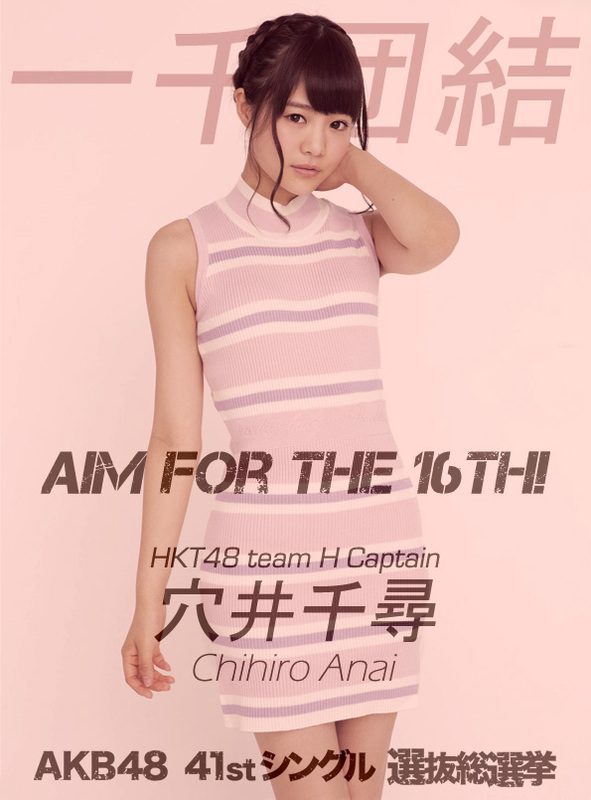 I have considered doing this for a long while but only after seeing the preliminary result that I felt the urge to actually write a post on why I voted for HKT48’s team H captain, Anai Chihiro, aside from the shallow reason that she is my oshimen. Yo!! Been a long time since the last time I updated this blog lolol. But no, I have nothing else to say other than I updated “My Creations” section with 2 wallpapers in relation to the Valentine’s Day. 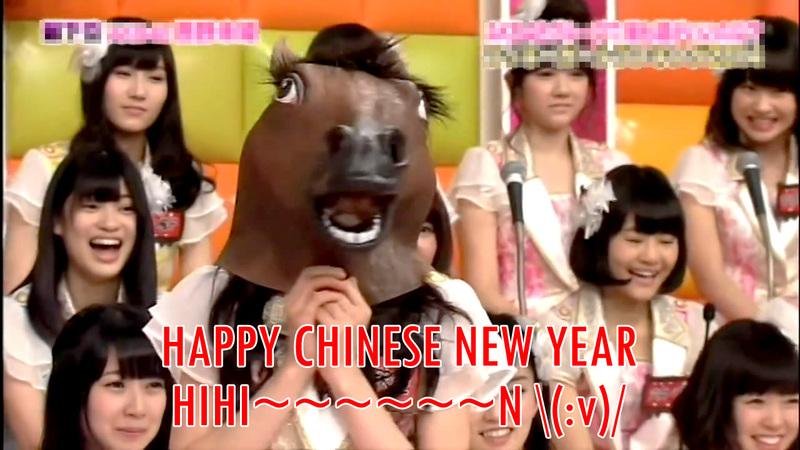 Wish you a prosperity in this year of HORSE. Sorry for being uncreative with the pic LOL. I bet that must be the first thing on your mind when you saw the title of this blog post LOL. 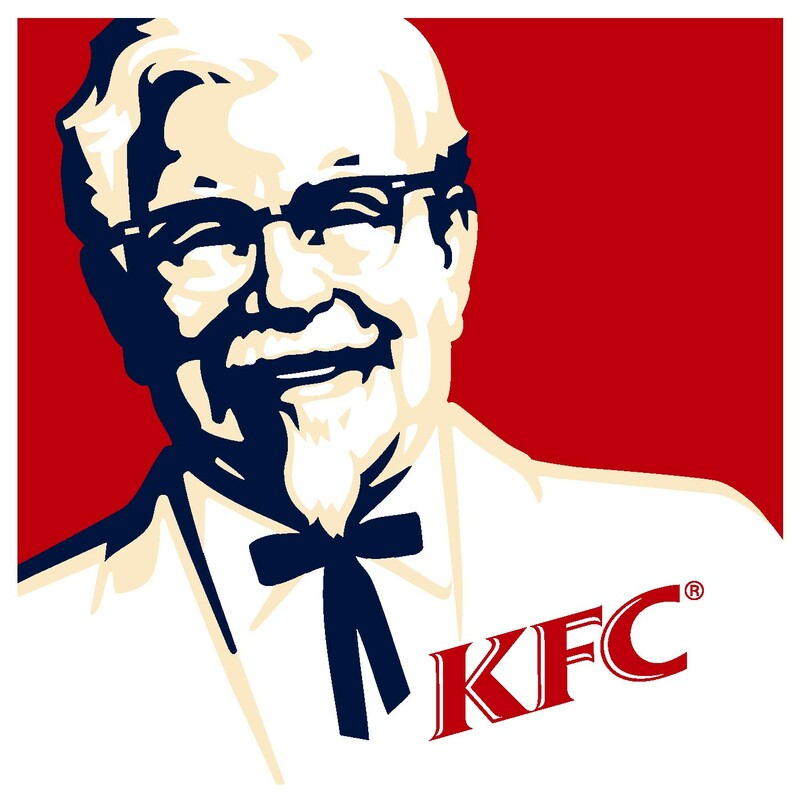 No, I’m not talking about the fast food franchise (which is my favorite here). These performances of AKB48 songs are irreplaceable to me and make me unable to listen to the original song the same way.